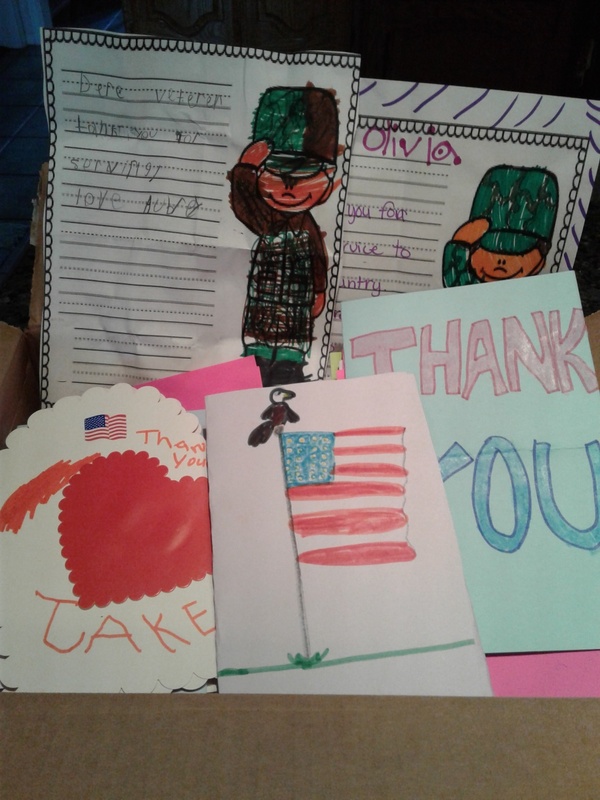 Care Packages for Soldiers: Thank You Letters to the Troops Made by American Heritage Girls Troop #TX297. Thank You Letters to the Troops Made by American Heritage Girls Troop #TX297. Thank you American Heritage Girls Troop #TX297 at First Baptist of Roanoke for the beautifully made letters to the troops and your cash donation. It is greatly appreciated and the Troops will love getting the letters when they open the care packages. American Heritage Girls Troop #TX297.